Music is a soul refresher. A mere partner to hear out whenever you feel an emotional rush going through you. It soothes the mind if someone’s sad or happy. It is scientifically proven that sweet melodies going into the ear either doubles the excitement or rushes the feel of adrenaline. Such melodies are a part of the big Indian Cinema. Let’s talk about how Tamil music is making its way into the world records within such less time. The sweet tunes yet sometimes energetic to the core sounds are being produced by the Tamil musicians. The list is of the top ten Music apps which play Tamil music. It excludes Soundcloud as the said app is infamous for a versatile collection of songs irrespective of niches or cinema. The list comprises of names that maybe new to many. 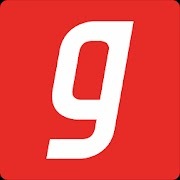 The app is a version of Indian commercial music streaming service website known as Gaana.com. The institution was laid in 2008 by Times Internet. 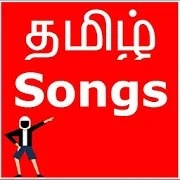 This Indian Song platform has a great collection of all types of songs with a different app for Tamil songs in particular. 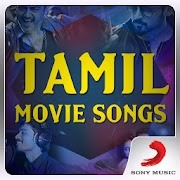 The app is called 2,122,896 Tamil songs by Gaana which have been used by approximately 13,654. The general app comprising of 2,122,896 users is considered to be one of the top most music platform for Indians where music works boundless. Previously known as Saavn and JioMusic separately are now joined as JioSaavn under the deal of worth more than $1 billion, since 2018. JioSaavn has a versatile range of musical anthems from Bollywood to Tollywood both. People love their easy access and the way originality is made easy over there. A total of 1,372,874 users have downloaded this and listen the melodies of late and new Tamil singers. The app displays the ethnic cultural name for melodies and sounds in India. Raag or Raaga is the word which describes the melodic framework and musical notes. Based in Mumbai, the headquarters of Hungama Digital Media Entertainment is the brand that has launched the music site which has now gotten promoted into an app. The name is well known to all of us. 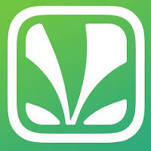 Hungama Music app is a big name that sponsors a lot of Indian Entertainment content. The 478,978 number of users have described using it as an essential part of their daily lifestyle. Tamil music fans have told this to be a great source of original and up-to-date musical content from the Telugu movie. The music of Tamil Nadu is traditional and dates back to the historical Telugu eras. This industry shows quite a hard work in keeping the supply of good melodies within the demand of the current times. Telugu Music has been appreciated and listened throughout. 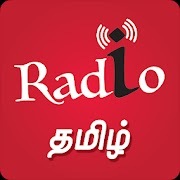 Tamil Fm Radio HD app was originally made by bearing in mind the expansion of the Telugu music industry. 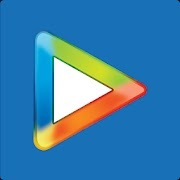 The app is listed as one of the top music and entertainment source for the southern region of India. Not only that over a number of 12,189 downloads of the app most of them are non-southern showing how the content of Telugu music being spread by leaps and bounds. 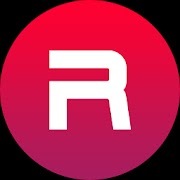 Radio Tamil HD app has a 4.7/5 rating on the android appstore Google play where more than 5,625 have downloaded it since it’s addition to the technical world. Users have often mentioned it to be a top source of satisfying playlists that are easy to find and sustain. Most people have admired how the app shows a lesser amount of advertisement than the other competitors. This app is owned by a much bigger company that is Sony Music India which owns copyrights to a lot of music videos across Bollywood. 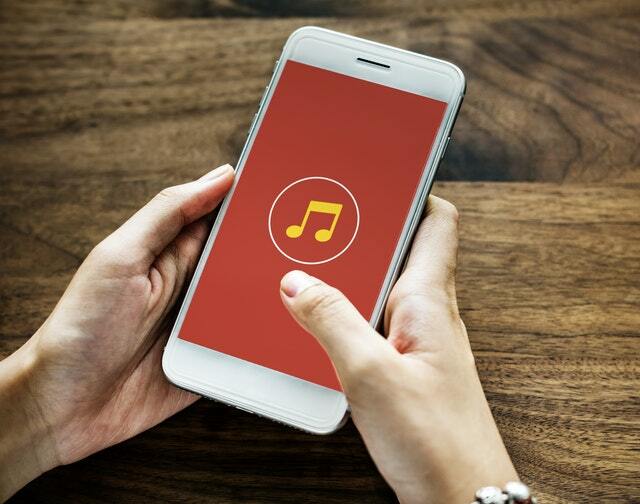 For the Telugu entertainment industry, Sony Music India has made an app which is a pocket carrier to all the musical collections of Tamil songs. 870 people have yet downloaded and used this app for entertainment purposes and only a few have ever complained about it. 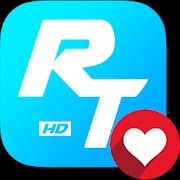 This has one of the most loved app among people and you see it from the comments we see for it. The HD quality music that it provides is what listeners love about this. The promised for an uninterrupted Tamil radio frequency and till now they’ve been true to their words. Tamil music fans love this app to bits. It has a feature of grand playlist of both modern and ancient types. Fans have been requesting to launch the Instrumental Radio sessions to the app which would eventually make this go over the top. The popularity of this maybe a bit shorter in numbers then the other music apps but the podcast content being shared on it along with music is greater than expectation. A 3.7 rating for an app that is designed for millions of people to listen their favorite music directly through their smart phone any time and from anywhere but unfortunately this has worsen from a few weeks. Out of 456 downloads, most of them have commented negative about the playlist. This is maybe due to a technical glitch that is probably under fixation. The expeditions of Tamil Music Industry and its success can be witnessed by the amount of remixes and translated copies are being made from them. Worldwide, people wait for their movies and songs to be translated so that the viewers could enjoy them.